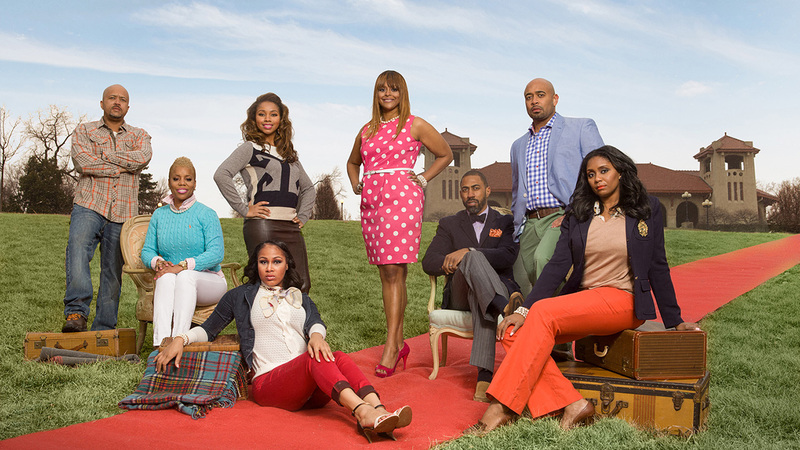 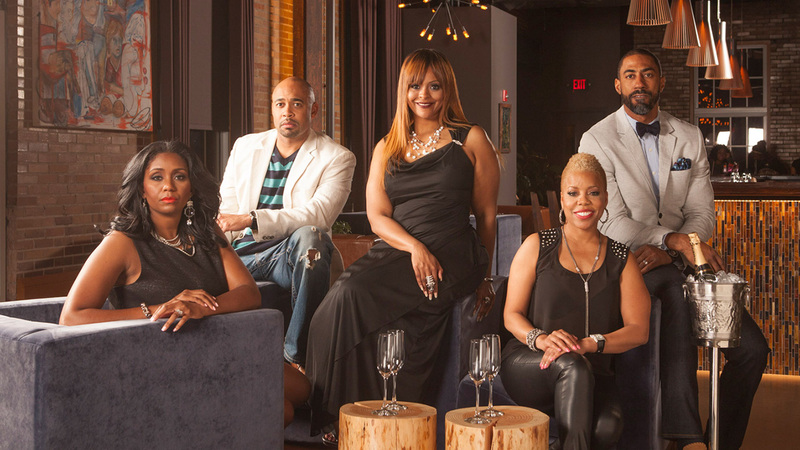 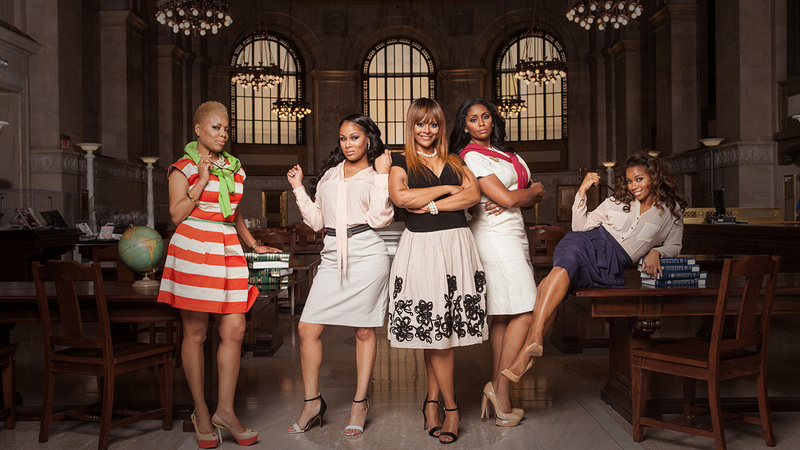 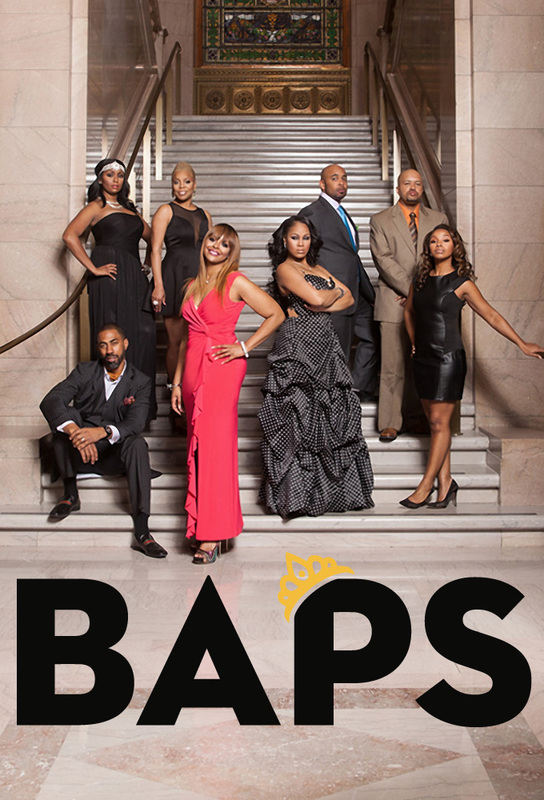 Lifetime’s new docu-series "BAPs" pulls back the curtain on an exclusive, privileged and affluent group of African American friends from St. Louis who self-identify as “BAPs”—Black American Princesses and Princes. 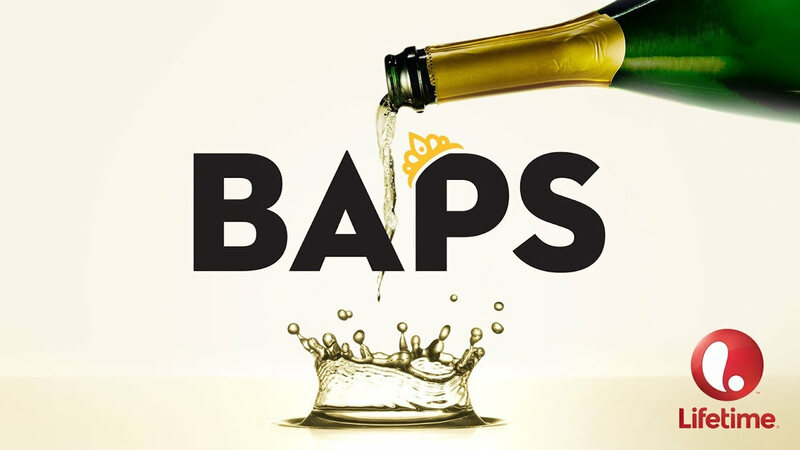 BAPs follows these lifelong friends who are edgy, educated and sophisticated, and believe being a BAP in today’s world is a birthright. 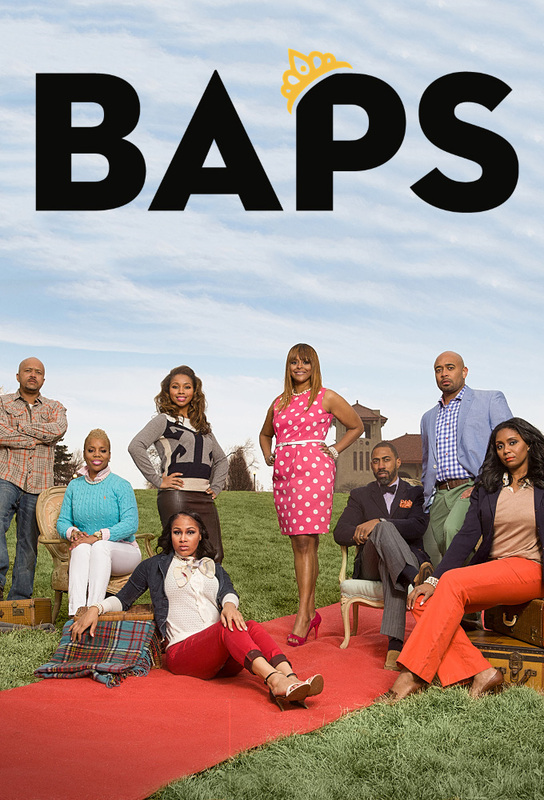 Track and react with millions of BAPs fans just like you on TV Time.